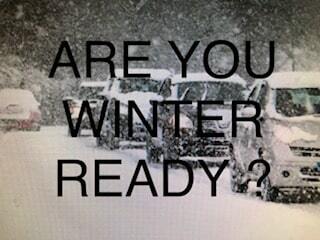 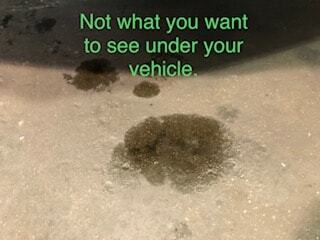 Be proactive when you see leaking fluids coming from your vehicle. 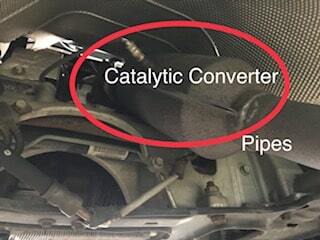 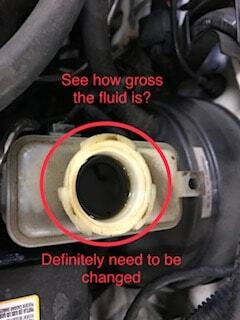 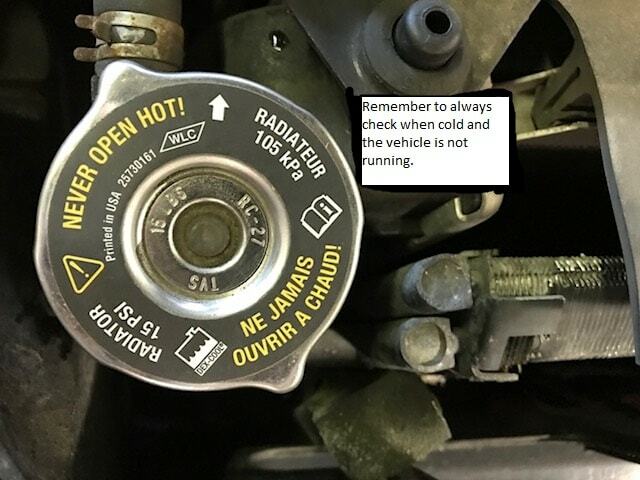 When you see something:Types of leaks can be: engine oil, engine coolant,transmission fluid, brake fluid washer fluid,Gasoline and more.Some leaks occur while driving, some whilesitting and sometimes during both.Some leaks are common and some are rare.You can often identify your leak by the color,consistency, smell and location.Most common leak? 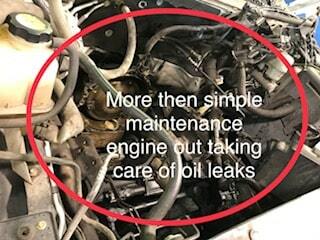 Engine oil.When engine oil is new, it has a yellow golden color,while older oil can be dark brown to black. 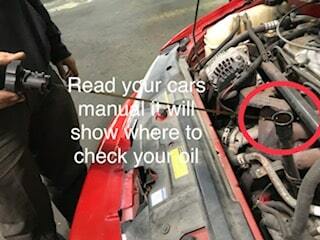 If you noticethis type of fluid leak, check your oil immediately toprevent major engine damage.